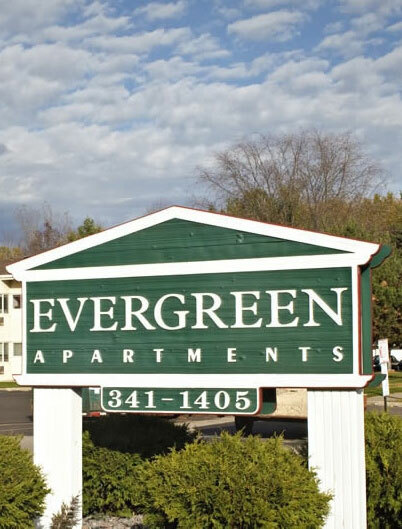 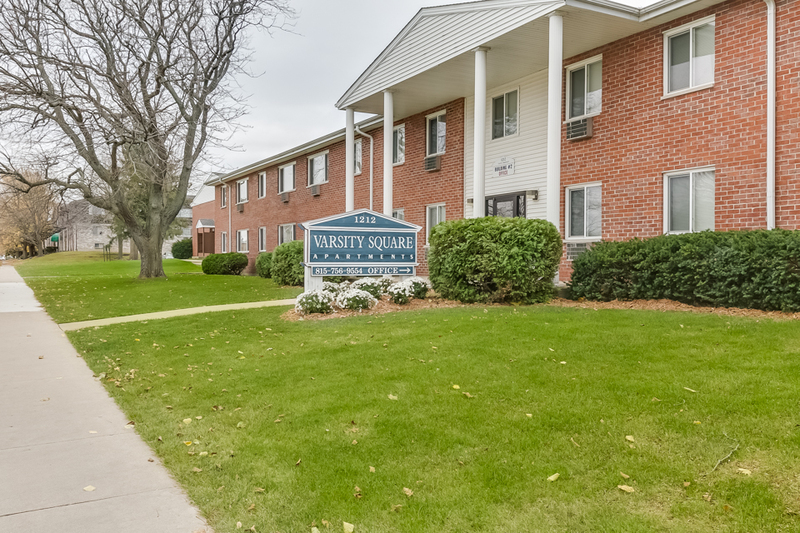 Our apartment communities are in Wisconsin and northern Illinois. 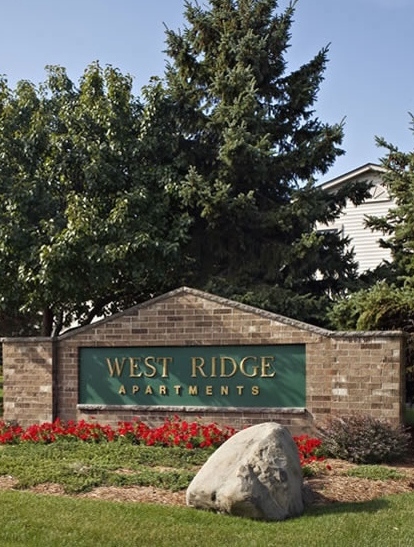 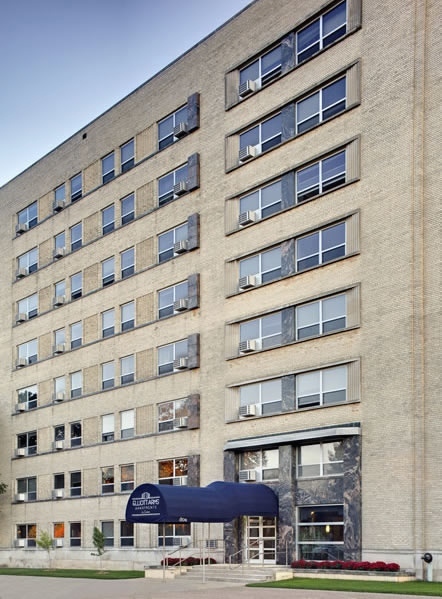 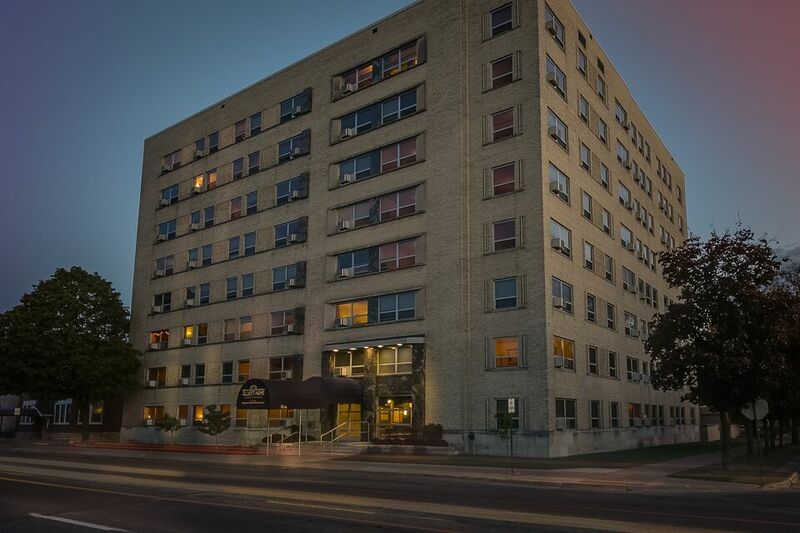 Our properties are exceptionally well-maintained, and every apartment home is clean and comfortable. 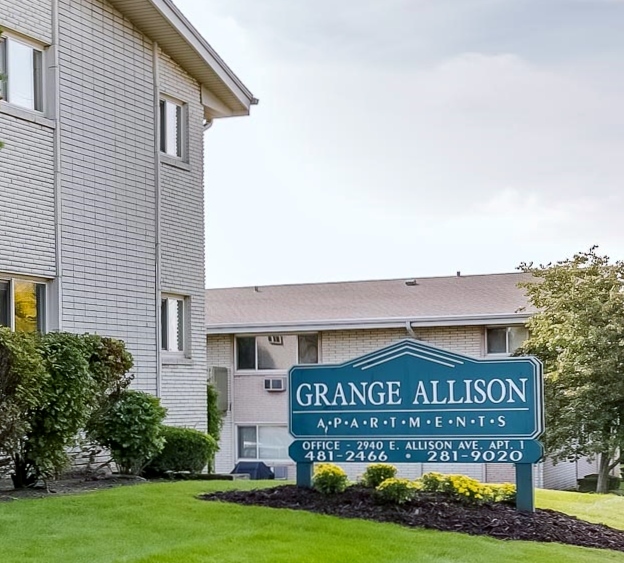 With professional and attentive on-site management, we provide the prompt and courteous service our residents deserve.